Guys, as we all know that the Big Bash League is a county cricket of Australia which is started in the month of December. It is a series in which players of different countries are selected in the auction and are allowed to play in the match. The league is for both Men and Women. The men BBL will start from the 19th of December while the Women's BBL is already started. Here we are providing you the information related to the prediction of the 4th match of the BBL. This match will be played between Melbourne Renegades and the Sydney Thunders BBL. The venue for the match is Junction Oval, Melbourne which is the venue for all the first four matches of the league. You can see the detailed information from here. If you are going to watch this match, then you can start with the analysis for this match before. This is the women's league and as we all have seen in the various T20 matches which are played either cross country or the International matches these players had performed well, we have seen the game of almost every player in the team. Both the teams are known for their excellent performance on the ground. From the matches which were conducted earlier in the league, we can see that there are total 6 matches conducted and out of which Sydney Thunder had successfully won the 5 matches. Although the Melbourne Renegades is unsuccessful in winning any of the matches we cannot consider them as the weak team. As this time the match is played on their Homeground and many of the players of the team had experience in playing in the ground. So they can have the advantage this time and earlier matches they lose are very close. 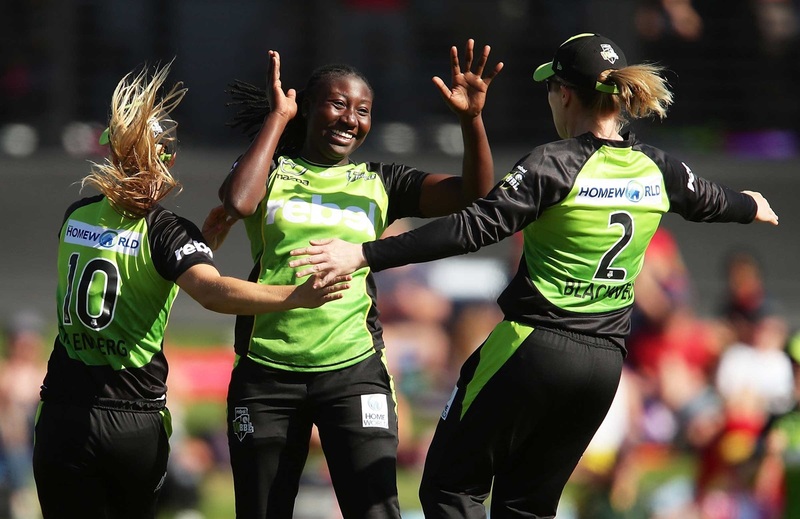 Both the team had hard hitters and the very good bowler the captain of Sydney Thunder is Alex Blackwell is a very fast batsman who is known for making run very fast and a renowned player. The team also consist of Rachel Priest, Rene Farrell, Naomi Stalenberg and Harmanoreet Kaur who are one of the best players of the team. 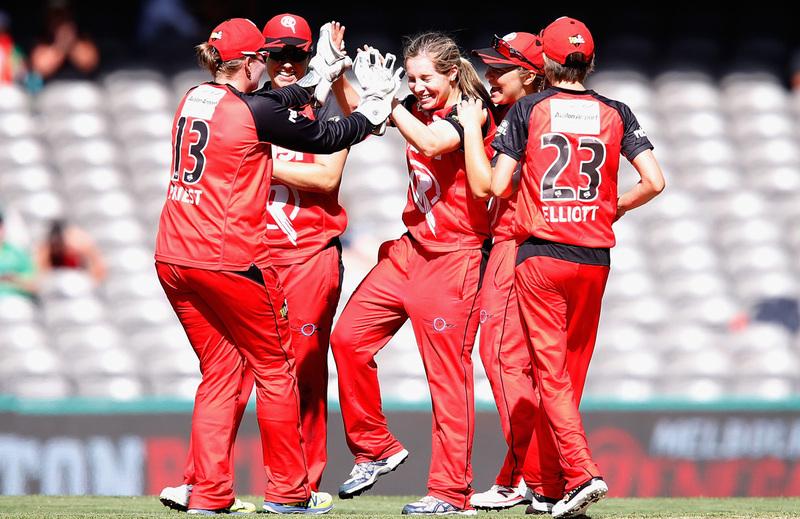 In the Melbourne Renegades, the team has Jess Cameron, Danielle Wyatt, Lea Tahuhu and Amy Satterthwaite as their experienced player.